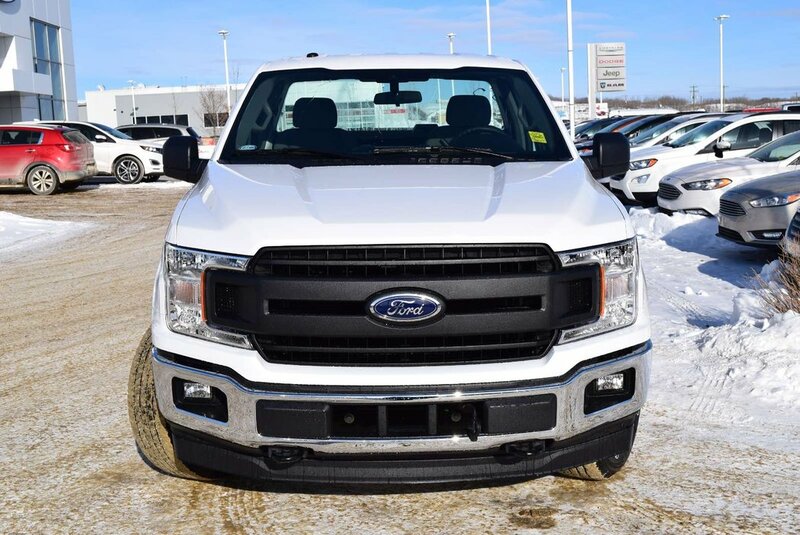 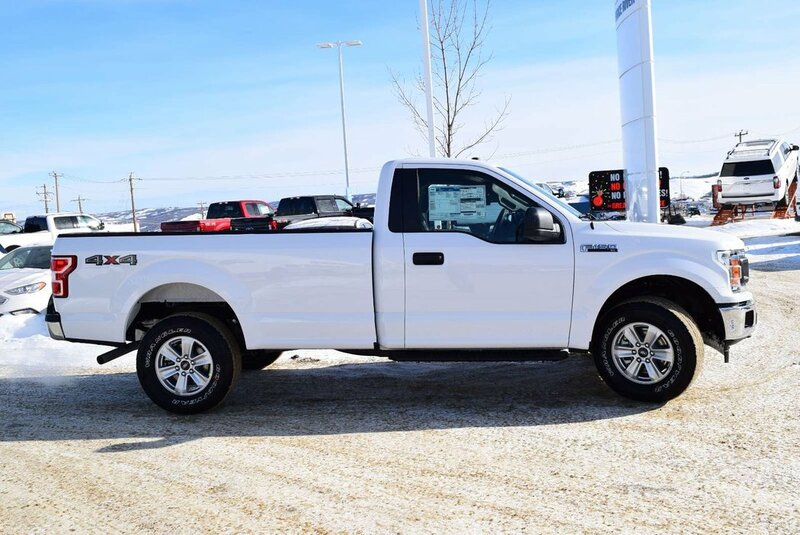 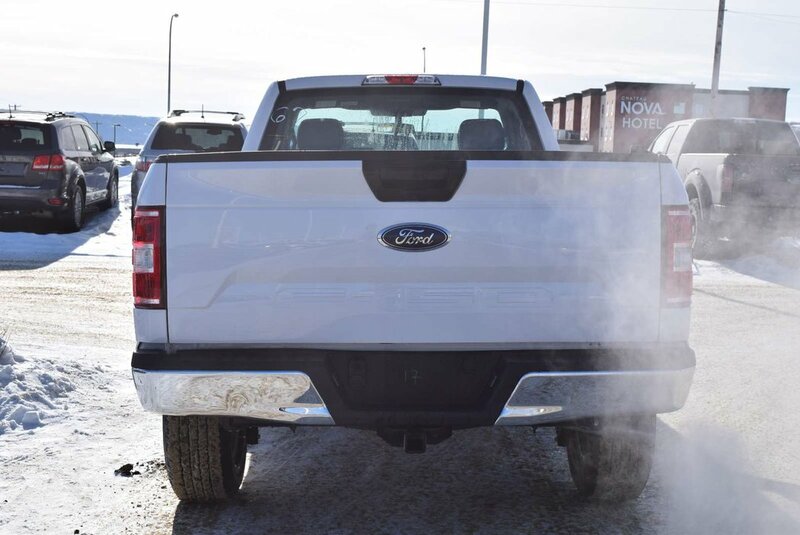 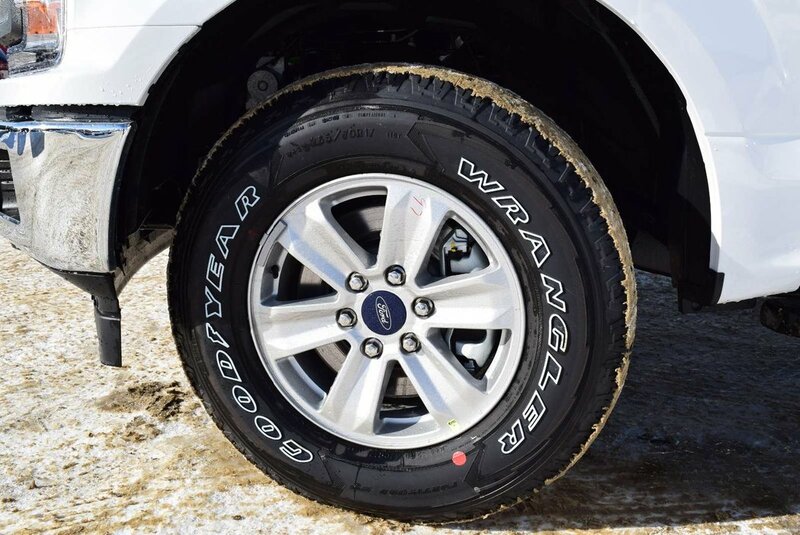 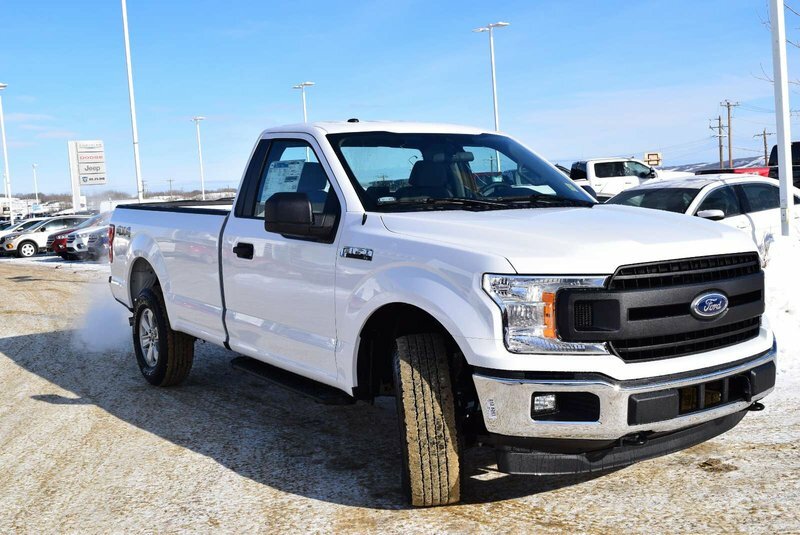 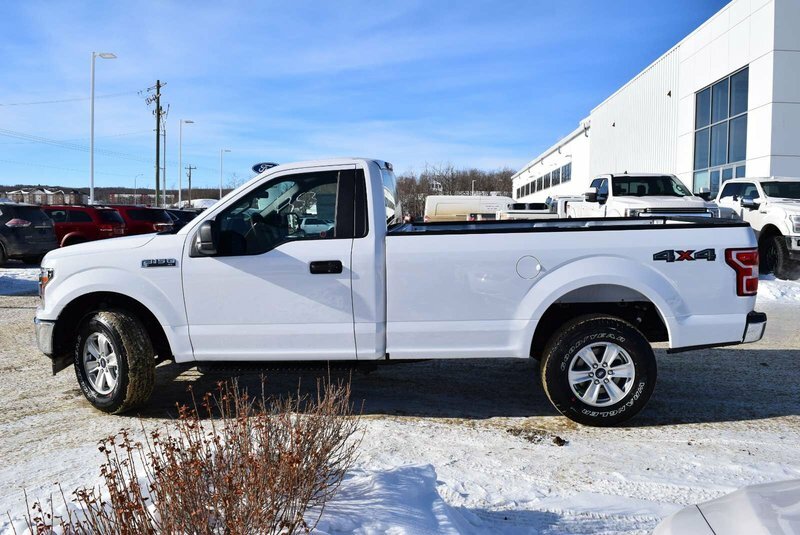 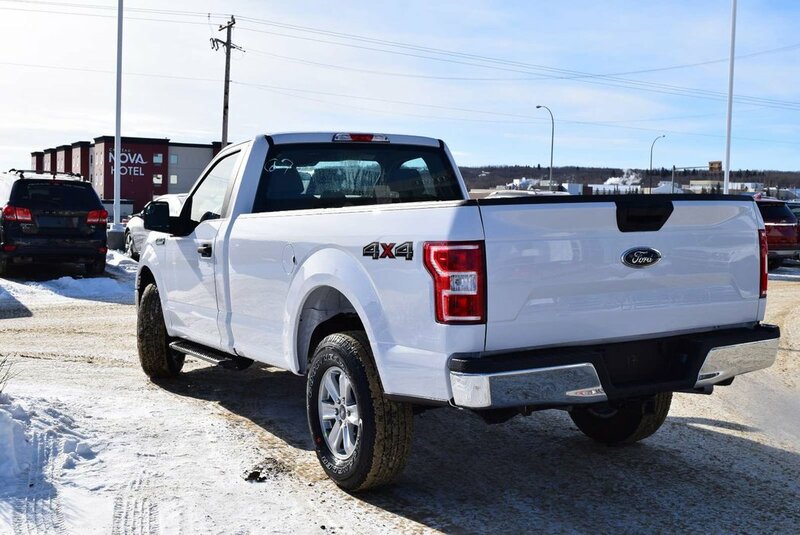 Admire our great-looking 2019 Ford F-150 XL Regular Cab 4X4 that is ready to roll in Oxford White! 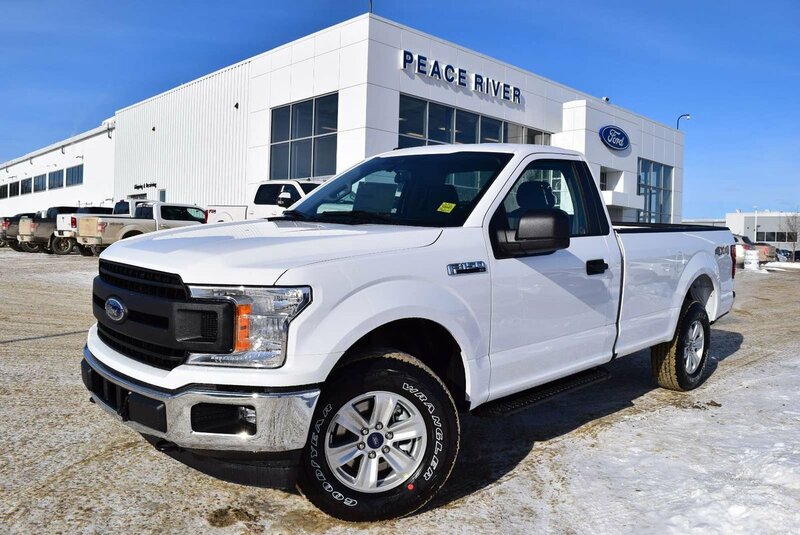 Powered by a proven 5.0 Litre V8 that delivers 385hp while tethered to a durable Automatic transmission for amazing road authority. 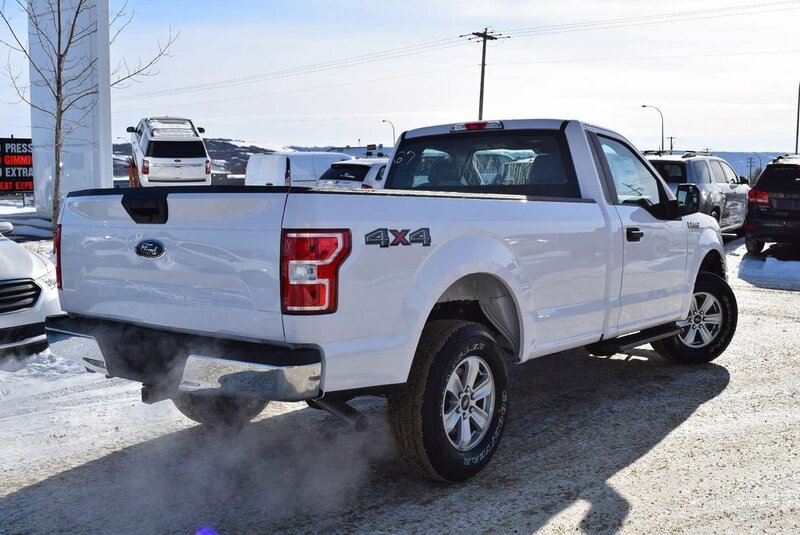 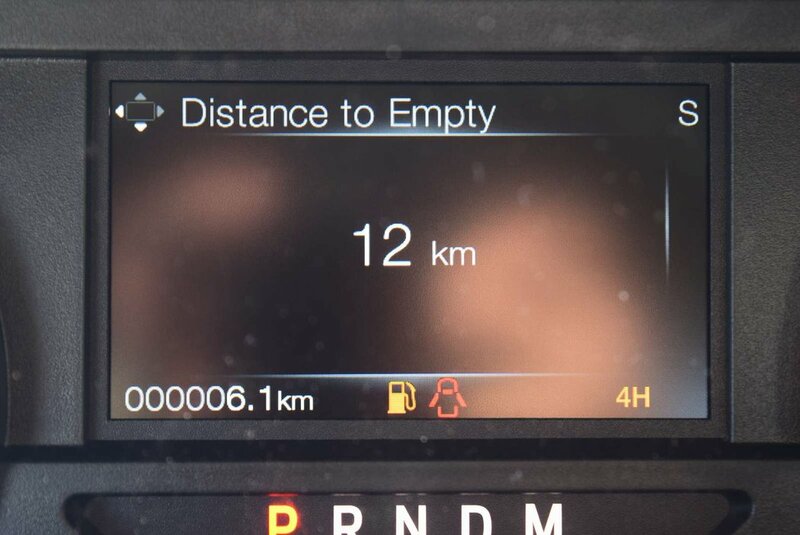 This Four Wheel Drive combination comes with best-in-class towing and payload capacity all while scoring near 10.7 L/100km on the highway. 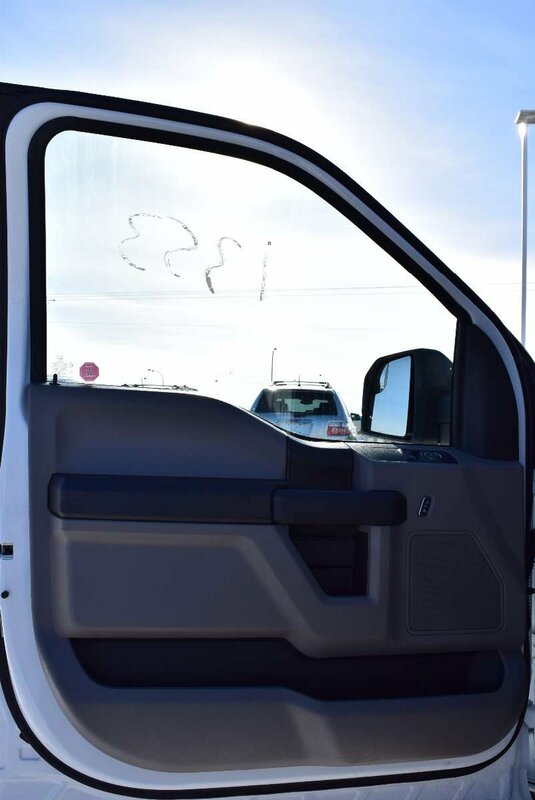 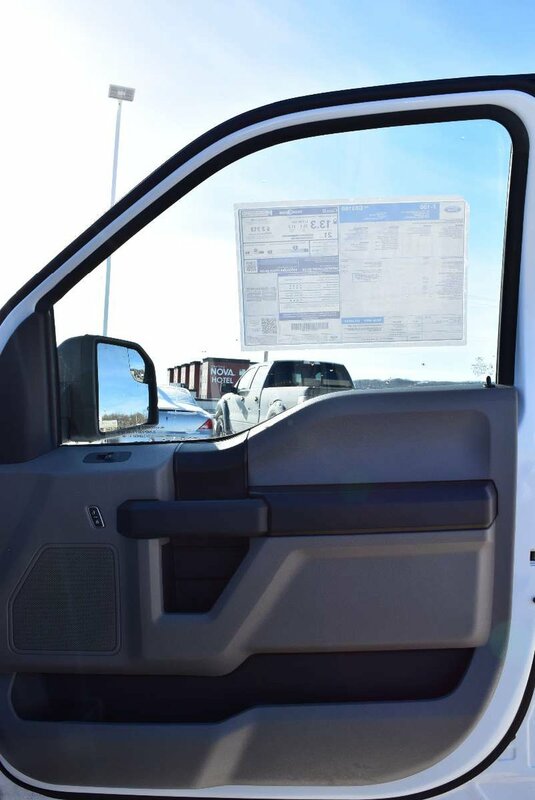 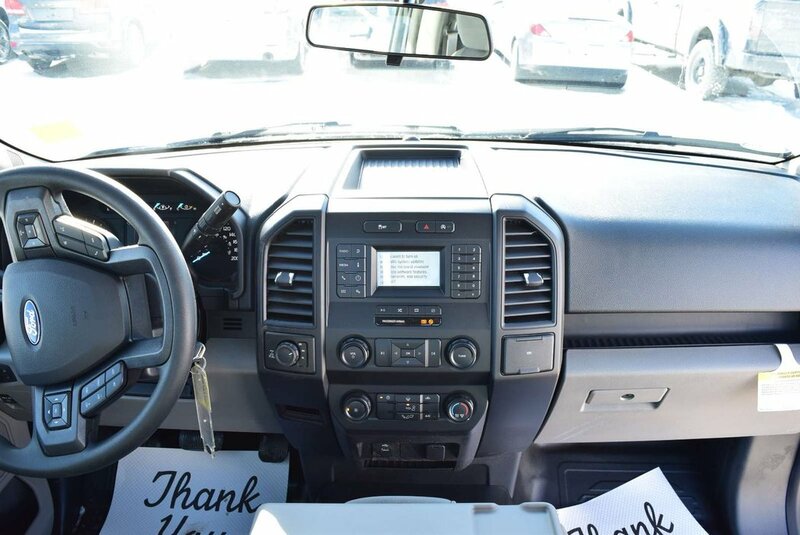 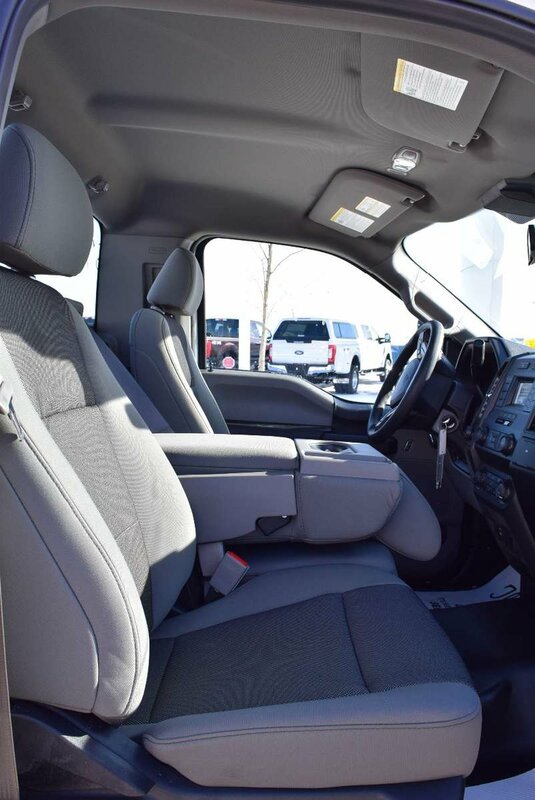 Inside our XL, the tone lets you know this truck means business the second you climb inside the well-thought-out cabin. 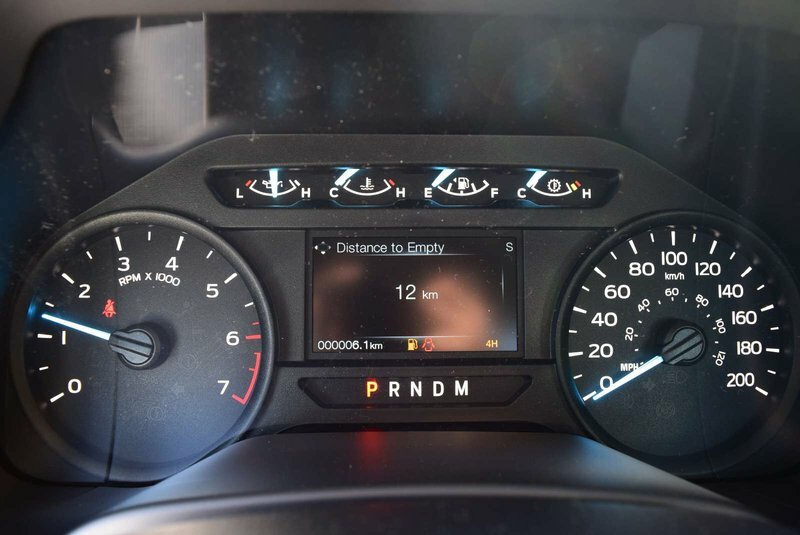 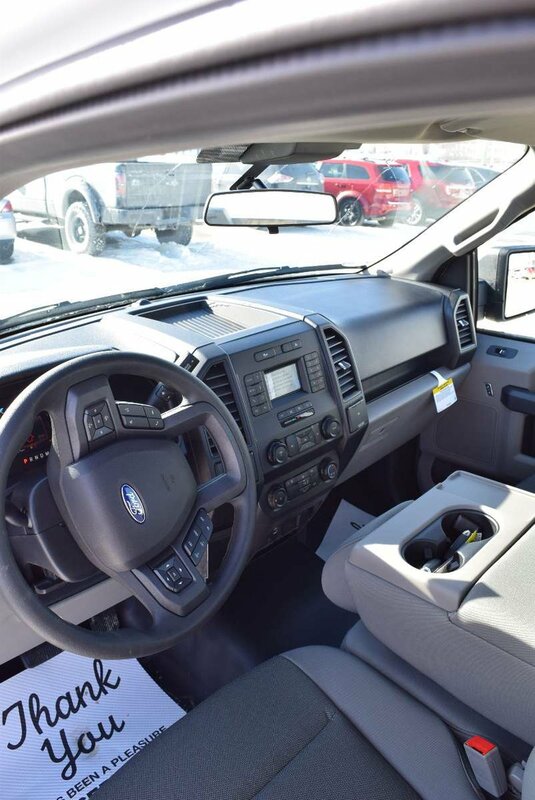 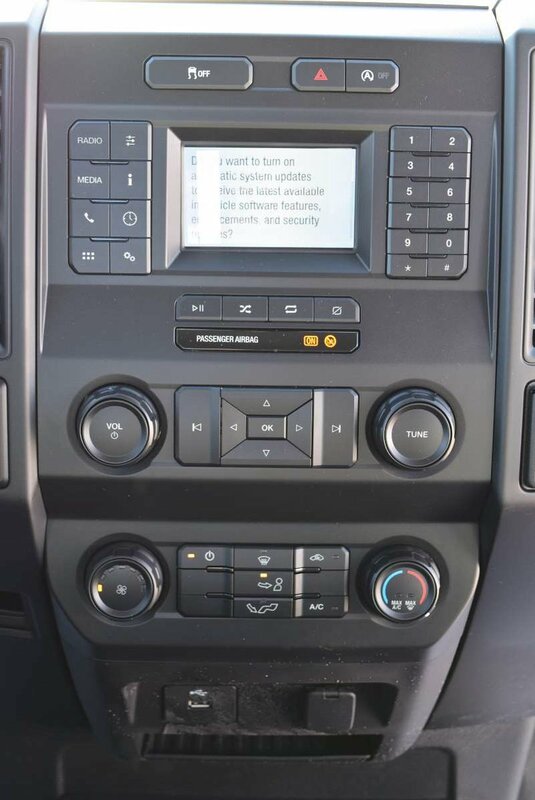 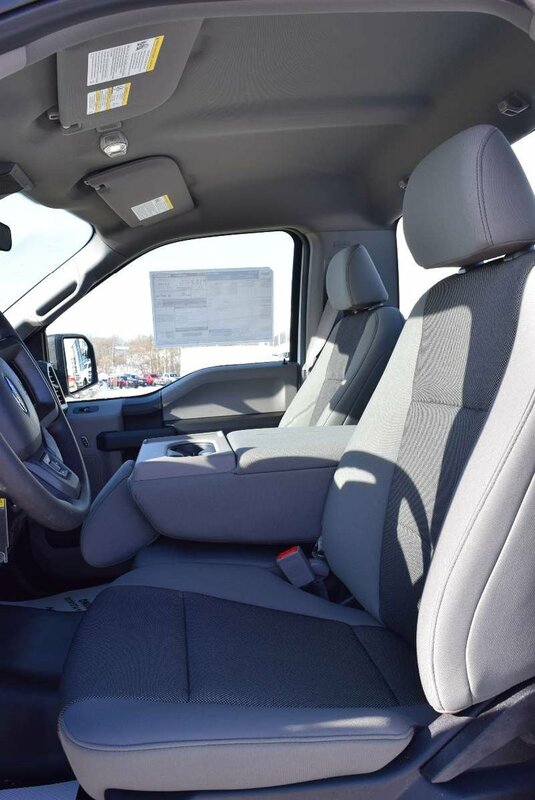 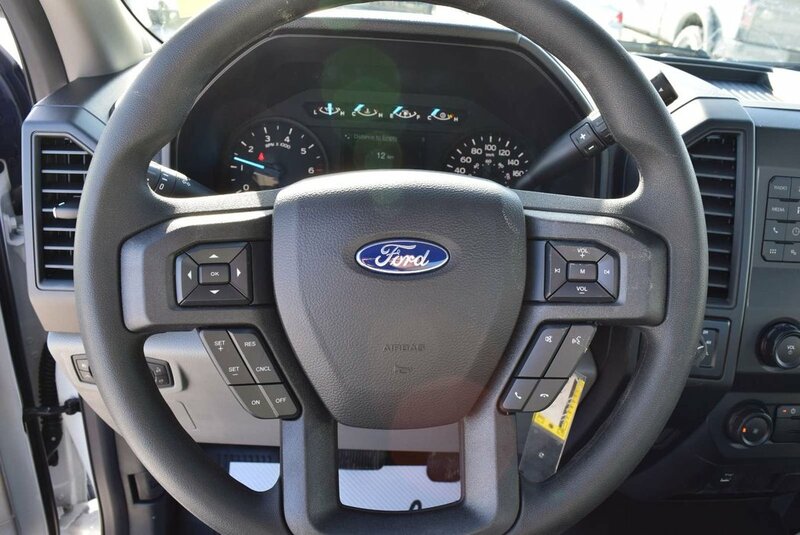 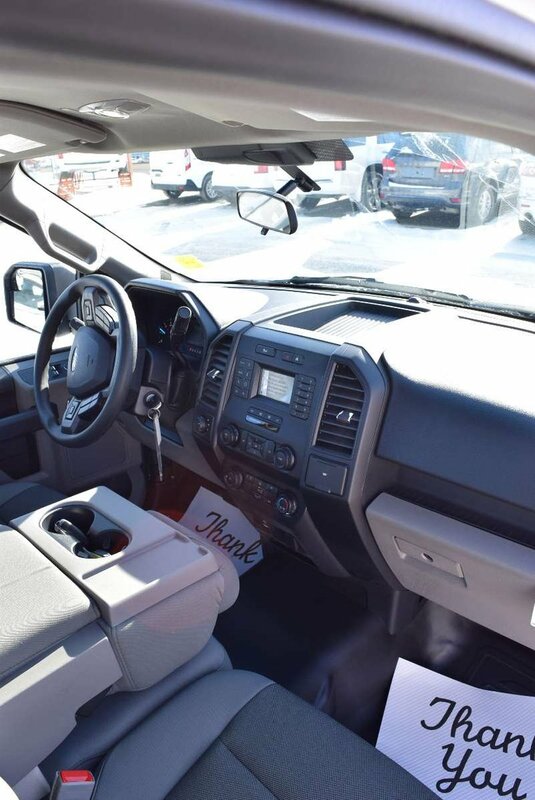 You'll be comfortable with durable seating, air-conditioning, a tilt-and-telescoping steering wheel, an AM/FM Stereo with Bluetooth plus a center-stack screen with audio controls.